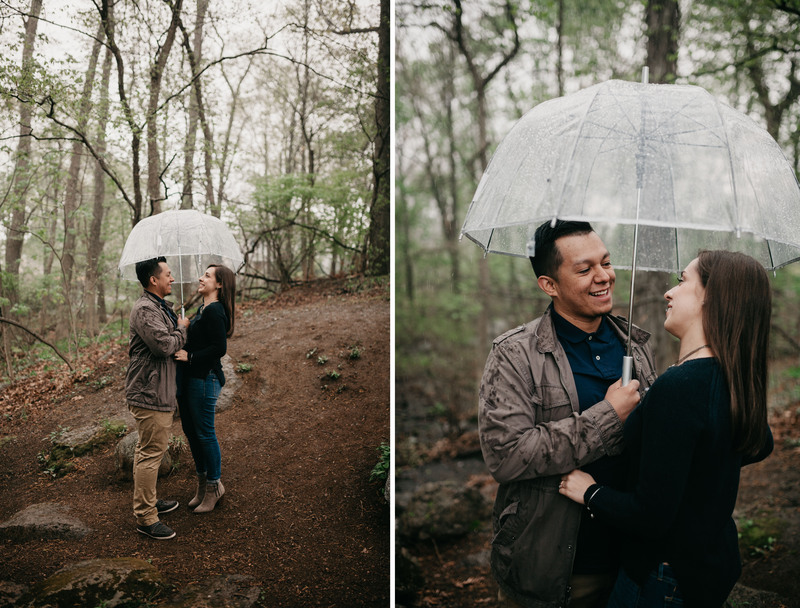 Jessica & Tito in the woods. 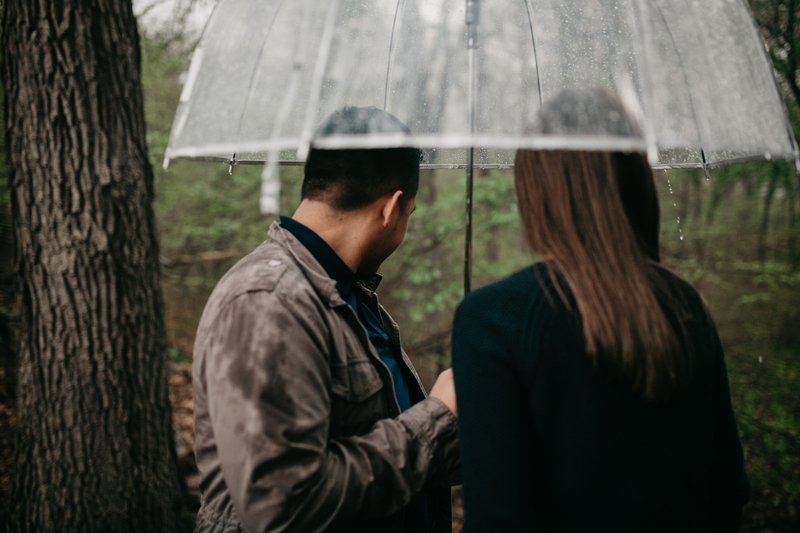 It rained, down poured and rained some more. 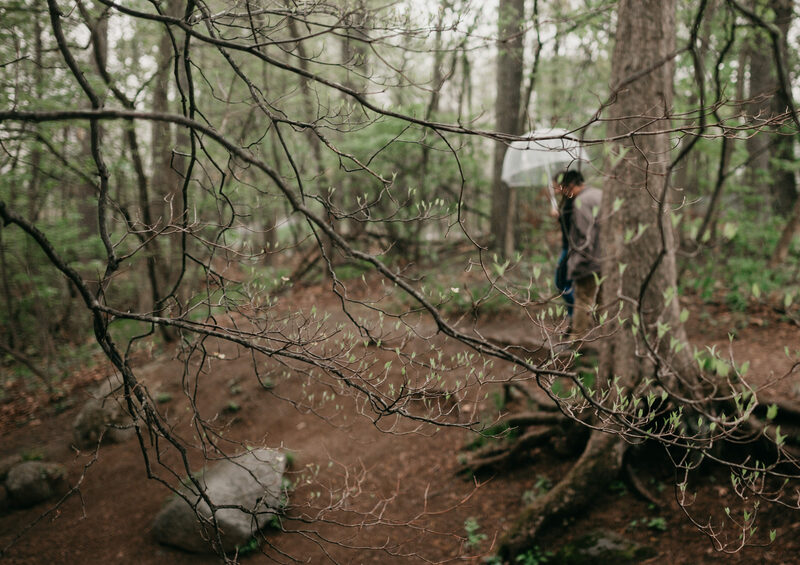 We hiked, laughed, took cover under trees and created some wonderful memories. 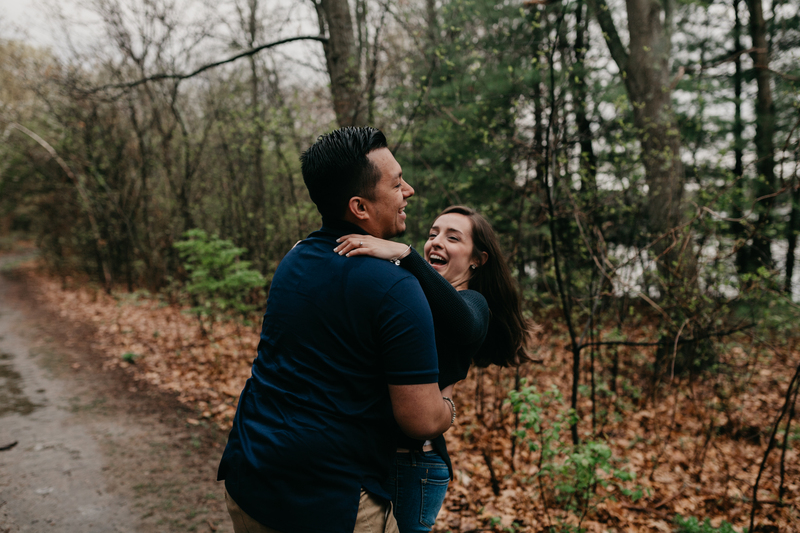 When I told Tito to whisper something sweet into Jess’s ear he whispered I love pizza and kept her laughing. 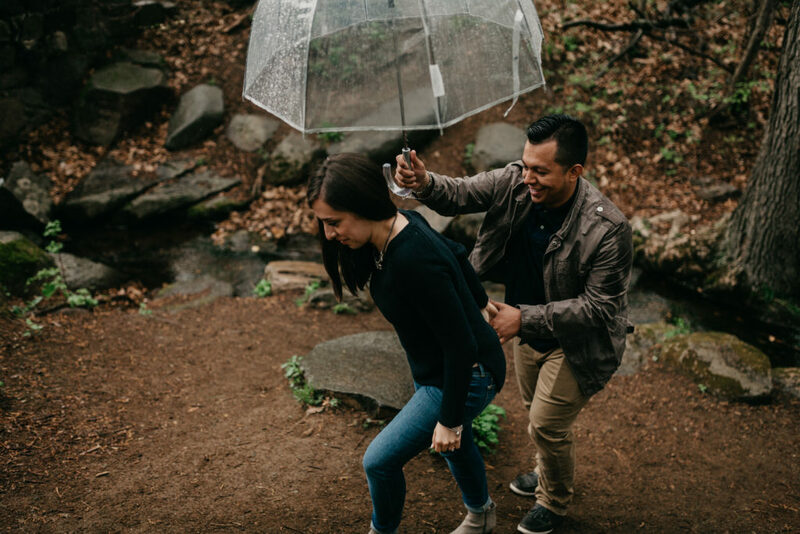 I die when my couples let their guards down and keep things real. 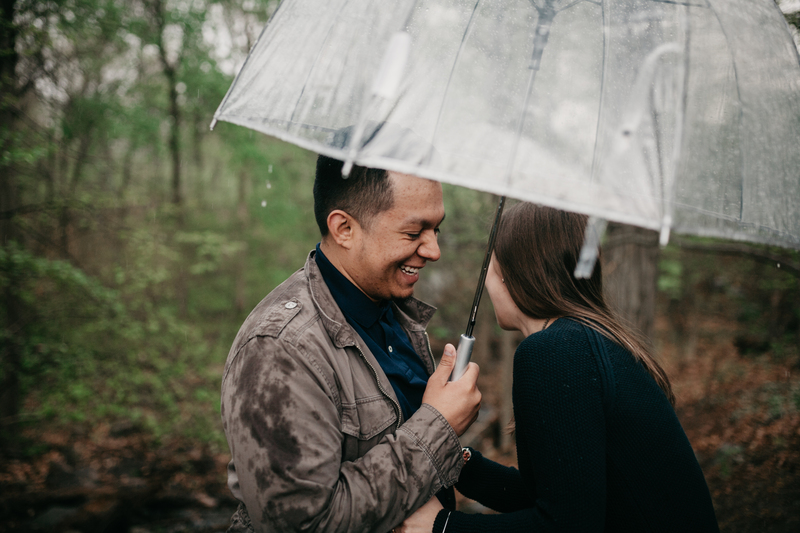 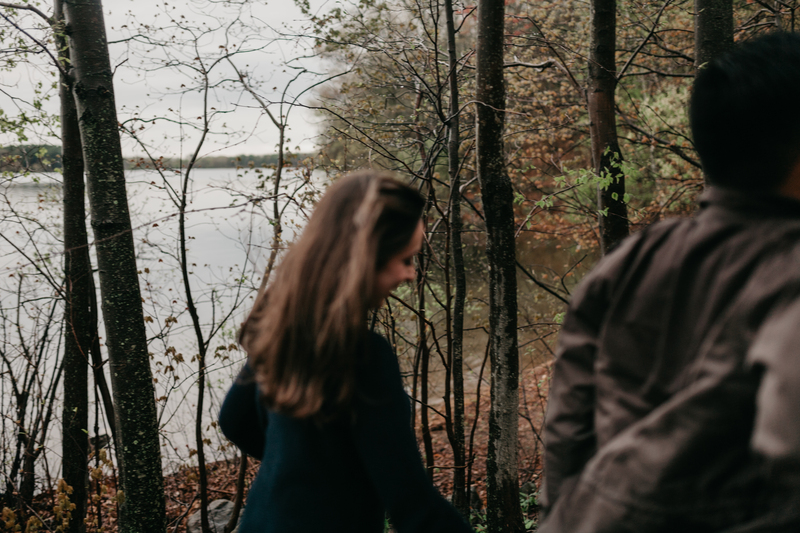 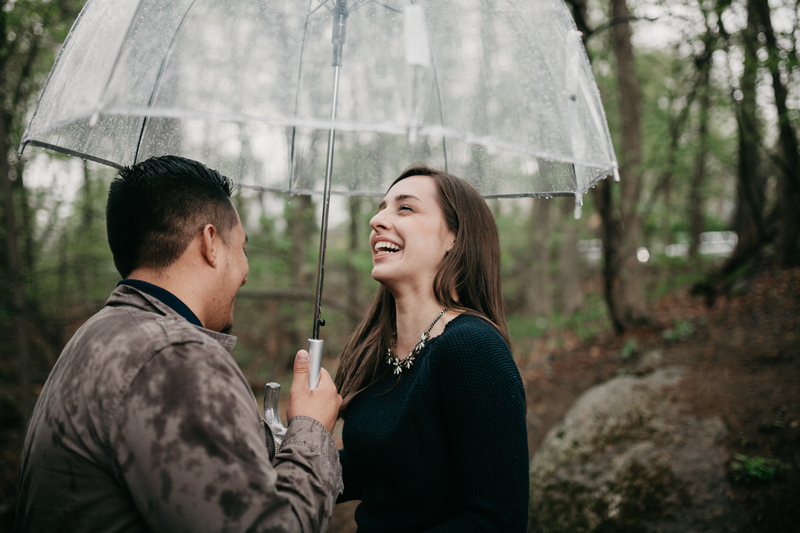 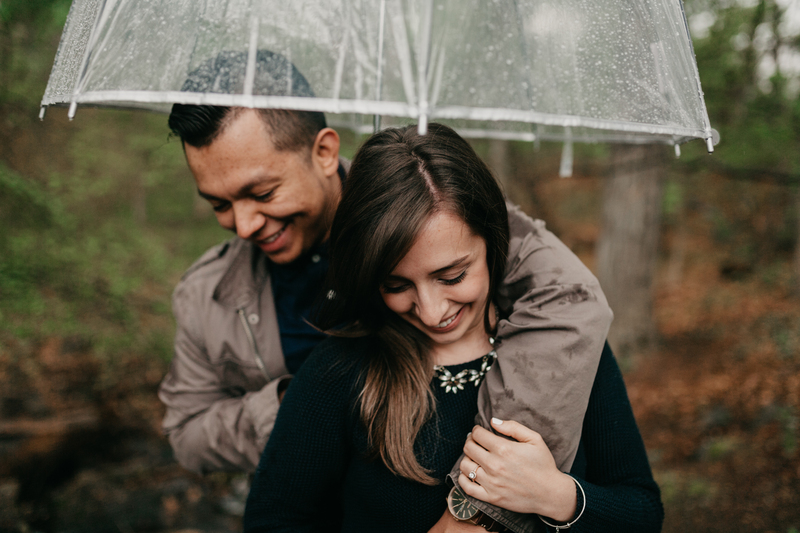 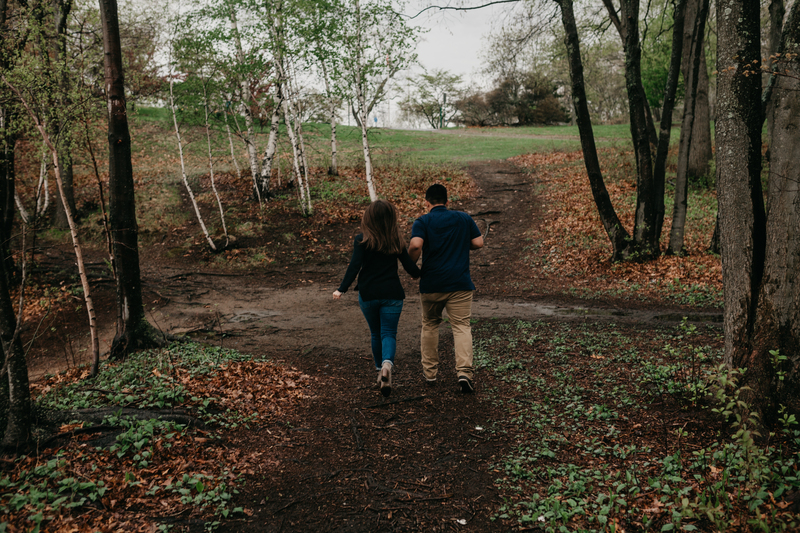 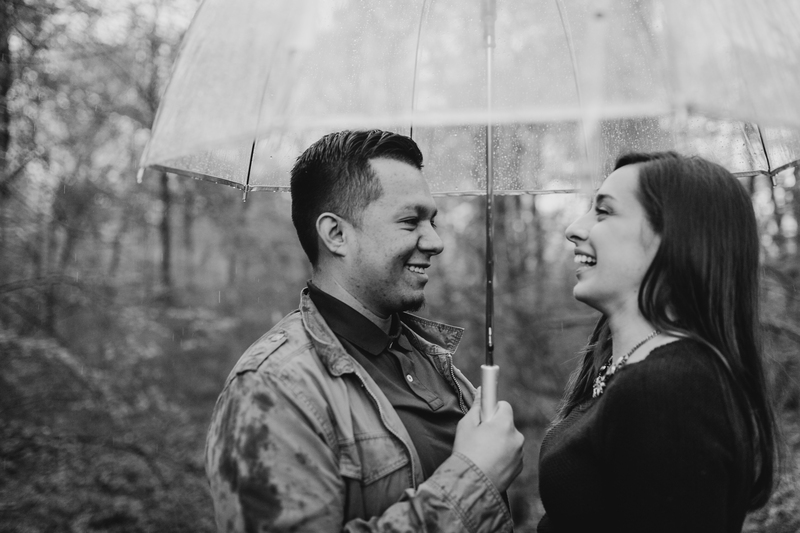 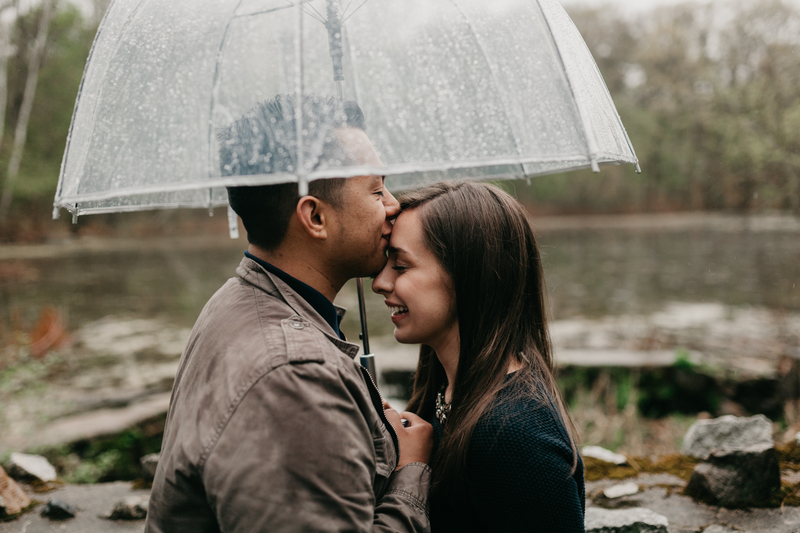 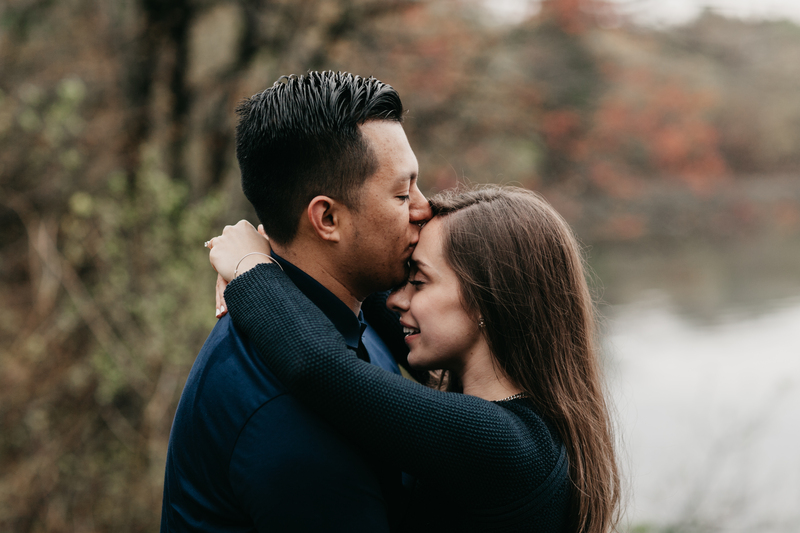 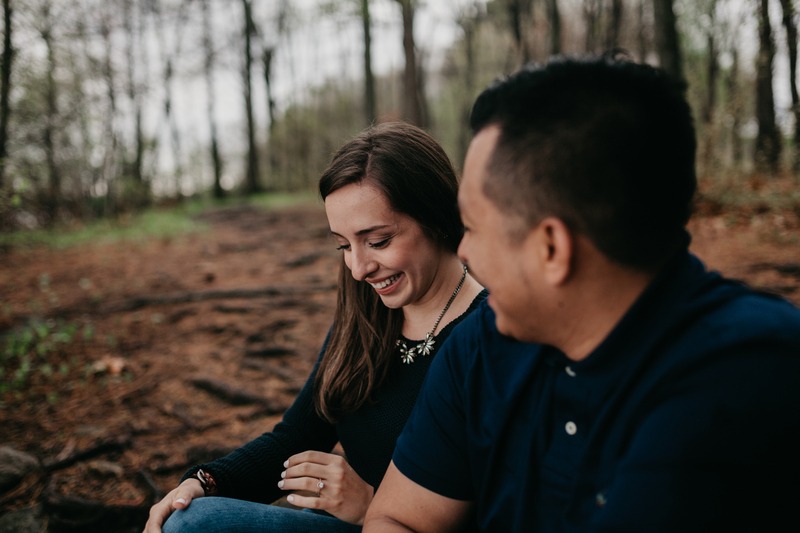 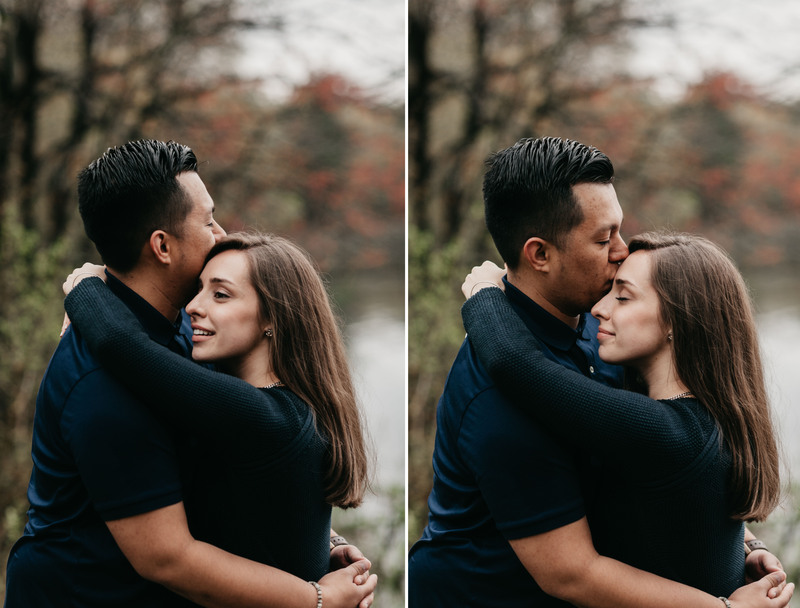 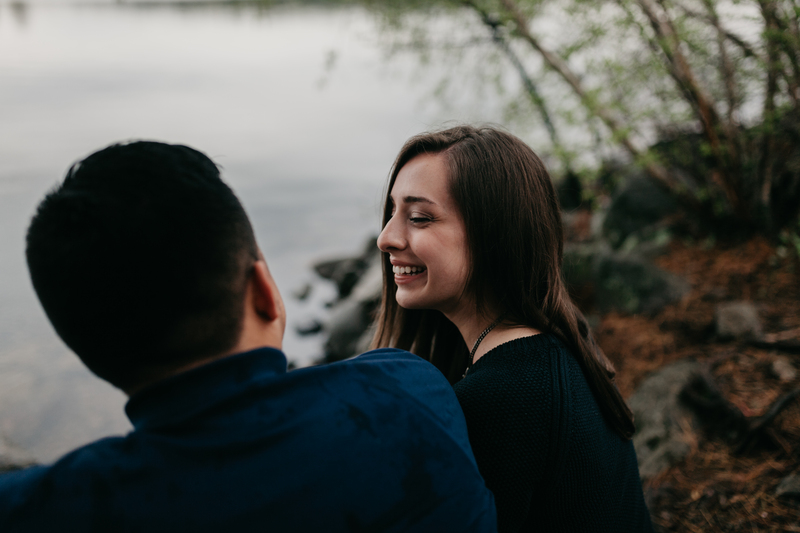 I love these two and I can’t wait to shoot their wedding in just a few weeks!